taking the room above what was then the Post Office and Savings Bank. Thanks to the generosity of the Gibson family it subsequently acquired the whole building. 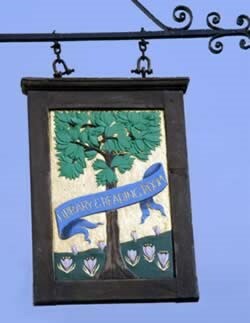 Since 1967 the Library has been operated as a Charitable Trust by Essex County Council. A more detailed history of the Library is available on this site. The Gibson Library contains more than 25,000 volumes, and is a major resource for the study of the Victorian and Edwardian periods. It contains many interesting and unusual volumes, reflecting the tastes and interests of its Victorian members, although the earliest item in the Collection dates back to the middle of the 14th Century. Readers interested in more information about the subjects covered in the Library, or wishing to visit should read the web page on the Victorian Studies Centre which includes details of opening times. The Gibson Library Society exists to promote and support the Gibson Library. It organises a regular programme of talks and visits. For further information about the Society click here.